At North today our Deal of the Day is Sticky E! Sticky E is an Indica hybrid strain grown by SOL Cultivations. Sticky E is reduced today from R $9.60 / M $8 to R $8.40 / M $7. Sticky E tests at 18.9% THC. At South today our Deal of the Day is Trinidad OG! Trinidad OG is a Sativa hybrid strain grown by Cascade Valley Cannabis. Trinidad OG is reduced today from R $7.20 / M $6 to R $6 / M $5. Trinidad OG tests at 13.4% THC. Upcoming events include our December Vendor Days! We are featuring a great local farm: Cascade Valley Cannabis! Cascade Valley will be visiting The Agrestic South on Saturday, December 9th to set up a table and talk with our customers. Representatives from Cascade Valley Cannabis will be on site from 1:00 - 6:00 pm this Saturday at The Agrestic South, with a full line up of Cascade Valley Cannabis's flower on sale for only R$8.40 / M$7. Cascade Valley will also be bringing a wide variety of pre-roll options for sale. Including a limited time holiday gift set that has a whopping 15 different strains included! 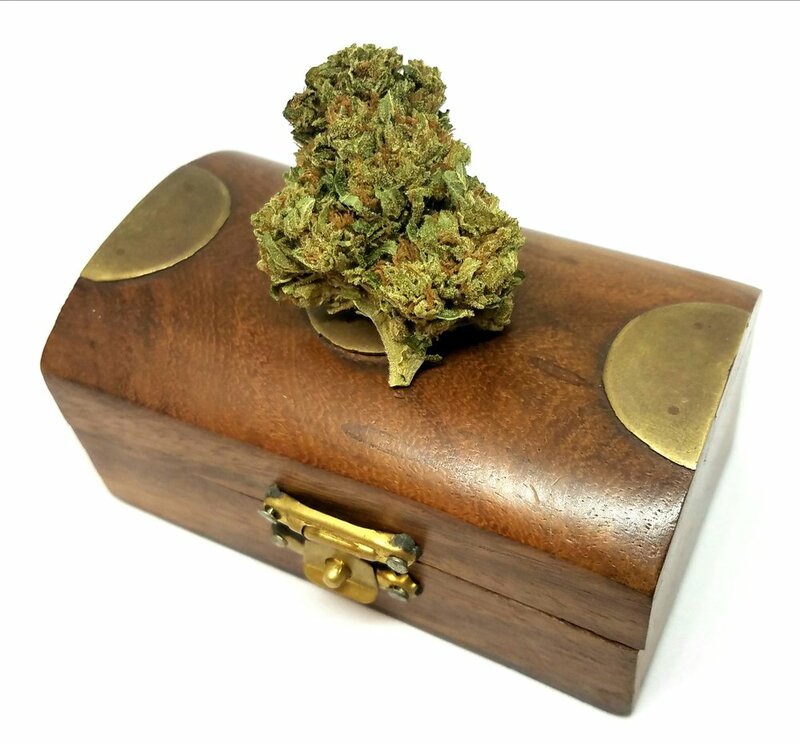 A perfect gift for the experienced cannabis connoisseur.